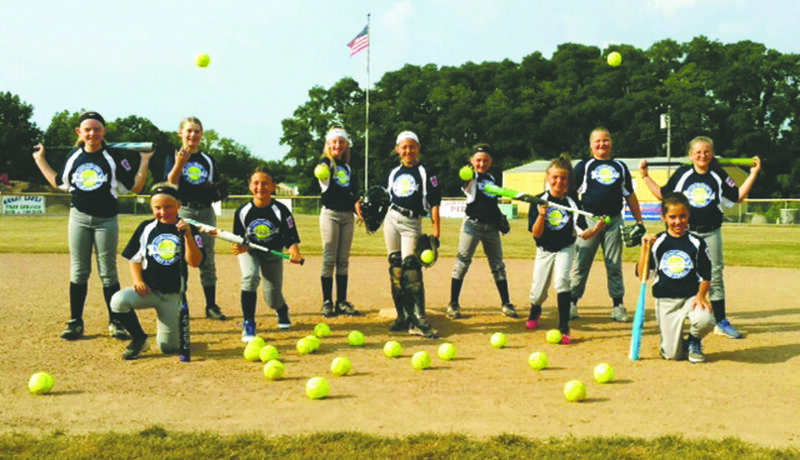 Westfield softball Little League team plays in Dunkirk today at 5 p.m. The Westfield 8-10 softball All-Star team is making history. 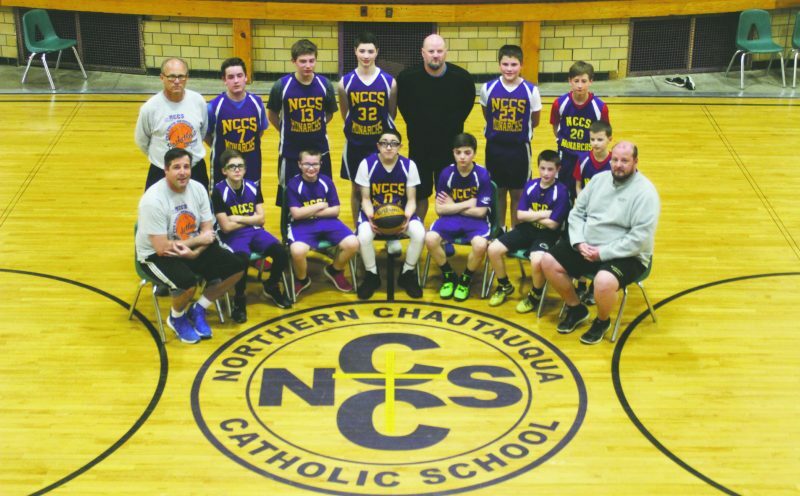 For the first time in Westfield’s Little League history (boys/girls) an All-Star team is competing in the state tournament. Westfield will open state play against Oneida Little League out of Oneida, NY. The game will be played today in Dunkirk at Wright Park (Joe Karnes Field) at 5 p.m. Pictured from left to right: Madyson Burgess, Molly Burgess, Lucy Gates, Charly Mathews, Mackenzie Schumaker, Sydney Hotchkiss, Eva Gnadzinski, Joce Miller, Reece Schuster, Jillian Miller, Arielle Corbett.